Beautiful gated golf course community with multiple types of neighborhoods inside the gates. Many of which have conservation areas or back up to the Brooker Creek Preserve. There is a home for every type buyer in East Lake Woodlands. As a current resident, I can attest to the fact that it is a great place to live! The information contained herein has been provided by MFRMLS. IDX information is provided exclusively for consumers' personal, non-commercial use, that it may not be used for any purpose other than to identify prospective properties consumers may be interested in purchasing, and that the data is deemed reliable but is not guaranteed accurate by the MLS. 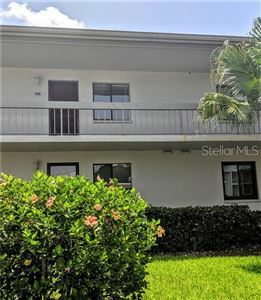 Listings last updated Apr 26, 2019 11:33:am. Click (HERE) to get a FREE, confidential value of your home.